See how people around the world experience sound for first time. 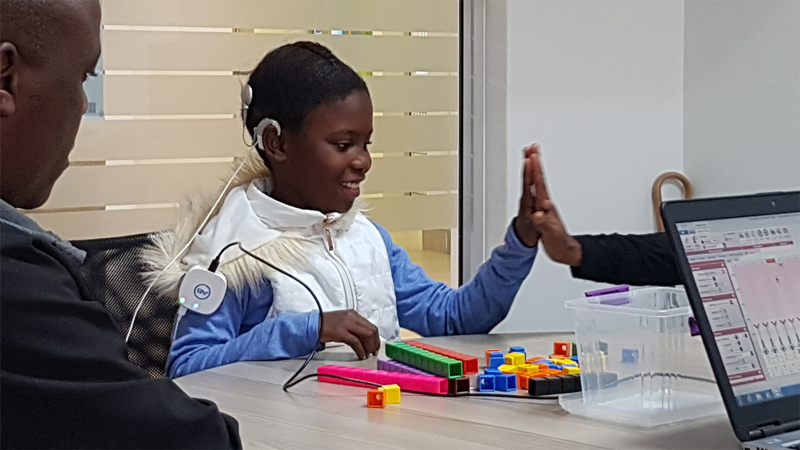 The Foundation for Children with Hearing Loss in Southern Africa, Eduplex and ETI are all non-profit organisations incorporated in terms of section 21 of act 69 of 1973 (S.A.). All donations are tax deductible and section 18 A certificates will be issued on request.